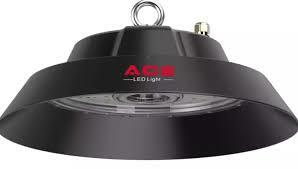 ACE LED Lights produce high-quality, affordable, well-designed and energy-efficient LED lighting. 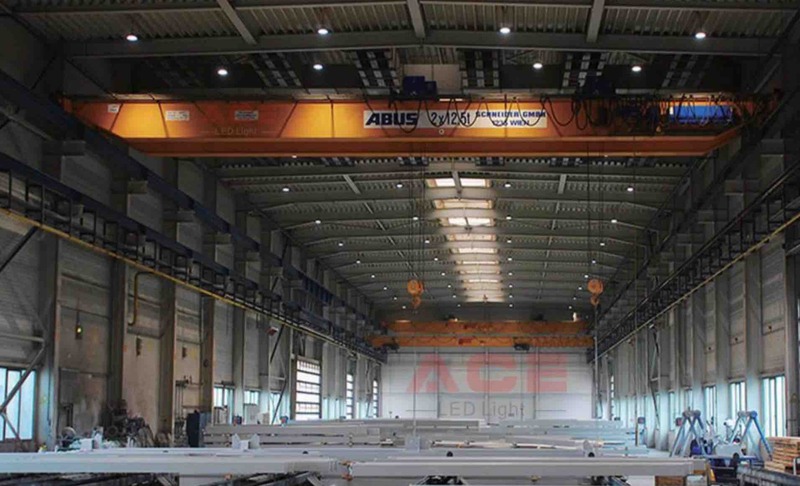 ACE LED’s UFO high bay light and LED area light, integrate with Zigbee, Dali, Wifi, wireless control, motion sensors and daylight sensors to provide intelligent control and additional energy savings. In addition, ACE have just added the new Plug and Play Series to their portfolio. Major customers who use ACE LED include Carrefour, Nestle and Audi. Simply managed for efficiency, comfort & safety. 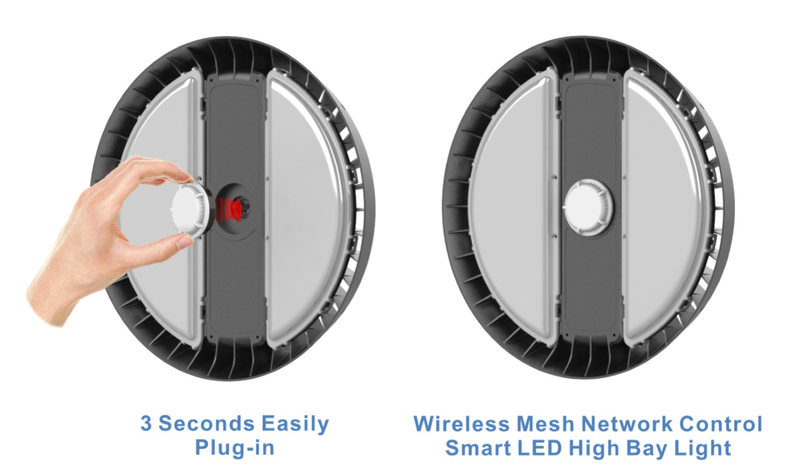 The ACE PLUG and Play LED is the world’s first patented module type LED Hi-Bay Luminaire. Add on Plug & Play Sensors. Go from “Dumb” to “Intelligent” in 3 SECONDS. Use the IOS/Android App for Wireless Zonal and Group Control. Snap on Wide, Medium, Narrow and Dome Lens Optics.